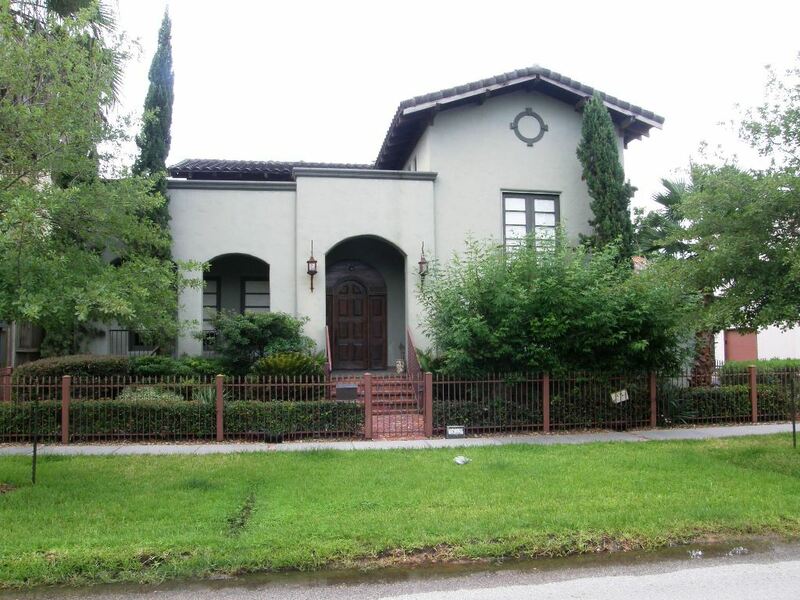 This home was constructed in 2001 by outstanding Houston Heights builder, Pyramid Builders. Their website shows photos of this home. 510 W 9th St is 2800 SF, 3 Bedroom + Media Room, 2.5 Bath, 2 Car Mediterranean Home. It is priced at $644,900. 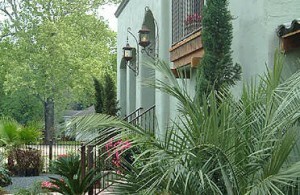 The mix of old-world charm and modern convenience will delight your senses. Accent beams, wide-plank floors, custom trim (not MDF), and tall multi-panel doors from antique wood; all absolutely unique! You will love the rich feel throughout. Stone countertops and stainless appliances in bright, open kitchen. Master suite is conveniently downstairs. Thirteen foot ceilings in foyer and Media Room. The expansive, completely open living, dining and kitchen area is perfect for entertaining. Escape to the private, manicured courtyard. The exceptional design of stucco exterior, tile roof, and casement windows, result in easy maintenance and long life. Call or click to make an appointment.